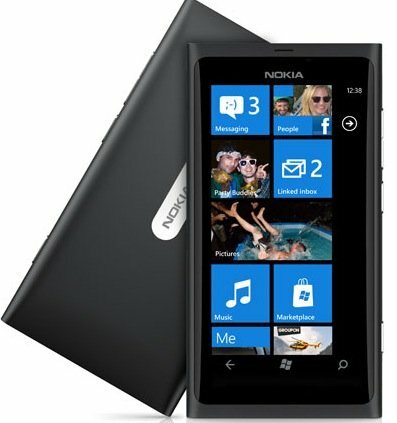 This is a tutorial and instructions on how you can unlock any Nokia Lumia 900 by Unlock Code to work on another GSM network. Cellunlocker.net is proud to announce we can Unlock the Nokia Lumia 900 to any GSM Network fast and easy! Once you unlock your Nokia Lumia device, you can change to any GSM Carrier. UNLOCK MY Nokia Lumia NOW! * There is absolutely no risk of damaging your Nokia Lumia 900 by unlocking it. UNLOCK MY Nokia Lumia 900 NOW! Could you unlock Lumia 900 from AT&T? Are you able to unlock the lumia 900 from att yet? Are you able to unlock a Lumia 900 AT&T? Hi, is there any news about unlocking it from AT&T? Hi, are you able to unlock a Lumia 900? I’m very interested in do it. Hi, Is there any news about the results of the At&t? I just got a refund this morning telling me there is no unlock available for the Lumia 900 from AT&T. Disappointed, but nonetheless appreciate the hassle-free refund. what percentage of success you have unlocking this model? For the AT&T, when do you expect the first batch to arrive? Are you still working on AT&T? Have you get any feedback? What do you charge for the pin?